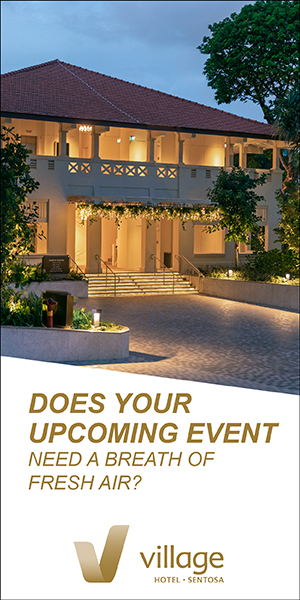 Let EventConnect.com simplify your initial event enquiry by sending a single request for proposal (RFP) directly to venues or services you add to your enquiry list. 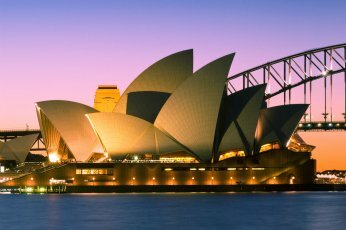 Each of your selected venues or services will independently receive your enquiry and will quickly reply with a short response. You will soon know who can meet your specific requirements and will be sending you a proposal. You will receive an email notification each time a response is made and can track the progress of your enquiry from your dashboard. With your free user account it is easy for you to keep up to date with all the latest news and special offers from your favourite venues and services by visiting the filterable news page. Simply follow your favourite listings whenever you see the 'FOLLOW' button. There is also a notepad for you to add 'personal notes' within any listing, which are viewable only by you and anyone in your user group should you wish to join or create one. 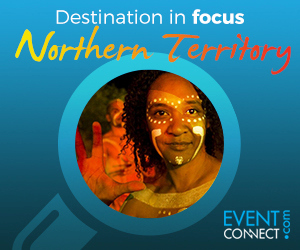 We look forward to bringing you the most relevant information from venues and event suppliers within your destinations of interest. 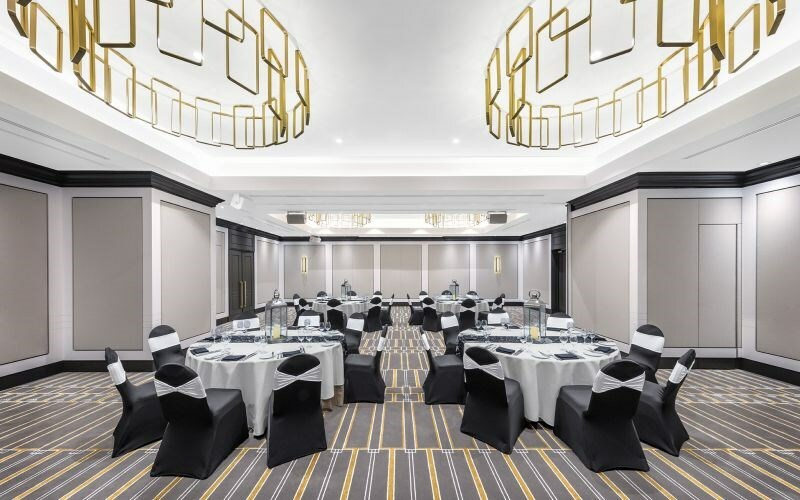 Find some of the best hotels and stunning conference or function venues with incredible views of Sydney Harbour or surrounding greater Sydney area. 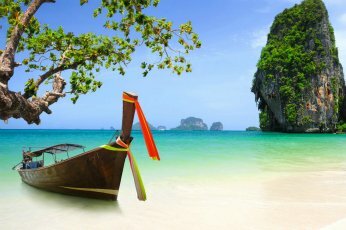 Thailand has variety of destinations for business events. Key MICE destinations include Bangkok, Chiang Mai, Pattaya, Phuket and Khon Kaen. 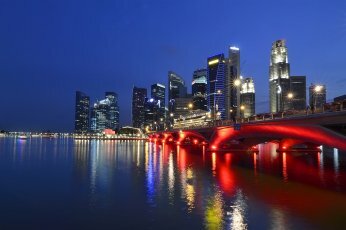 Singapore continues to be a popular destination for global business events with world class convention facilities, hotels and venues. 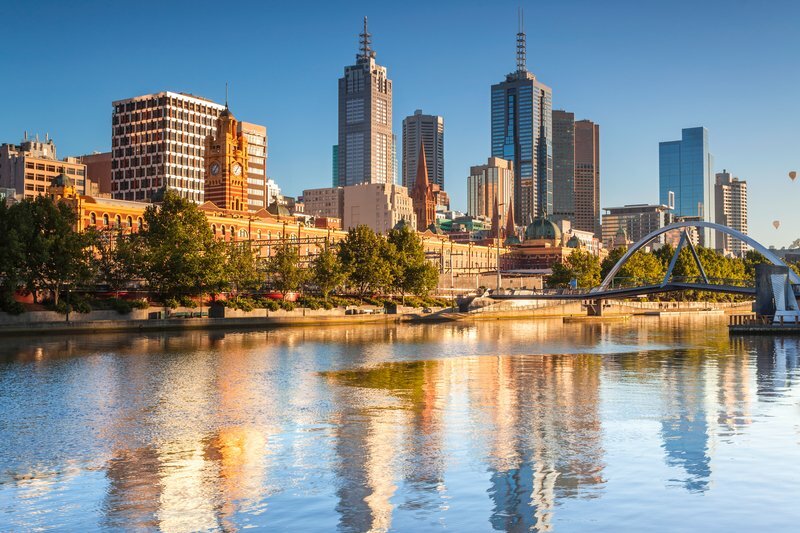 Melbourne is one of Australia's most popular event destinations with a full range of hotels and venues catering to large and small events. 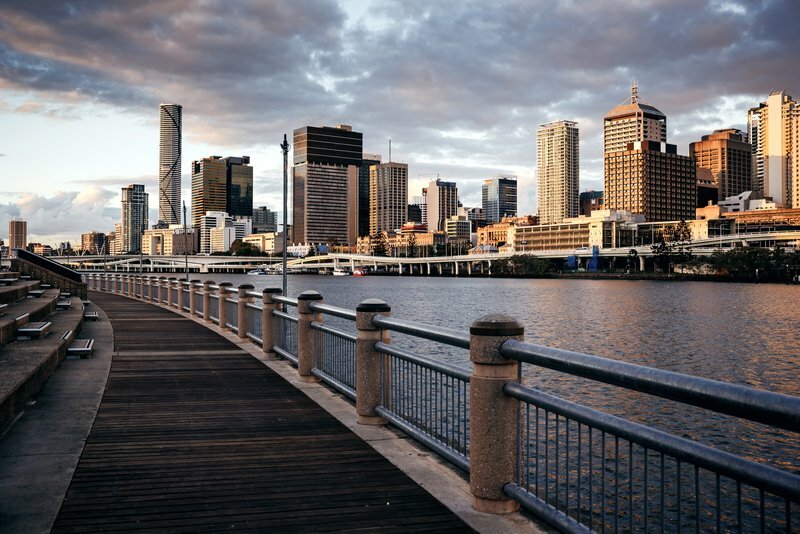 With a warm climate and excellent conference and event venues Brisbane is an excellent choice for your next meeting, conference or special event. 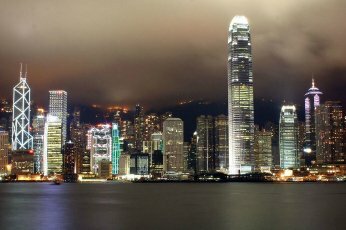 Uniquely positioned Hong Kong is the perfect city to connect with mainland China and offers a vast array of choices for your next business event.